The technology (whatever you can think of) can be improved in two ways. The first is the constant evolution of what we know today and the second is the disruption, that is, create new technology that replaces the previous one and improves it in all or almost all aspects. Currently in the automotive sector both cases occur. 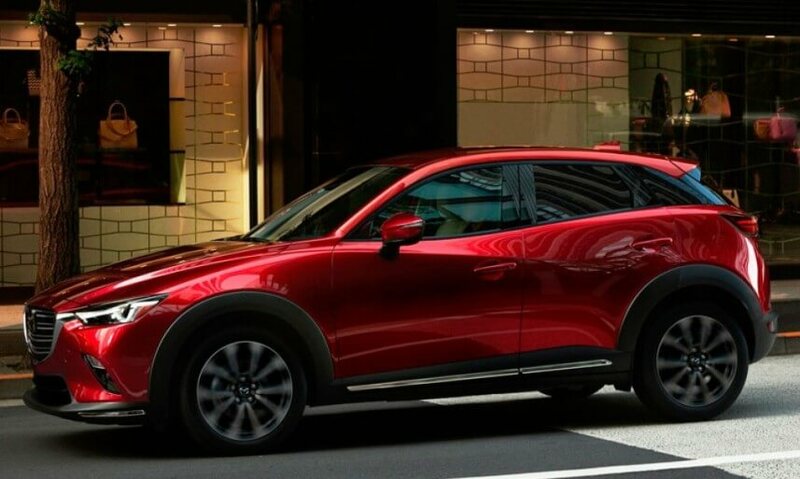 In the first example we have Mazda with its SkyActiv technology and in the second case, we have Tesla with its total innovations. 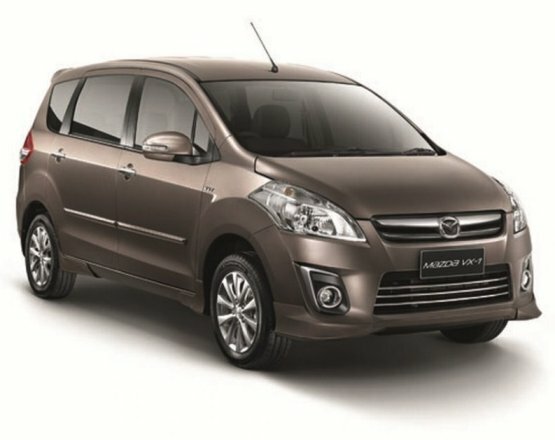 The Japanese firm has decided to go against the current and the most visible example is in its gasoline and diesel mechanics. Both are far from the trend that rival brands have taken, as they do not know what means the reduction of staff, among other things. 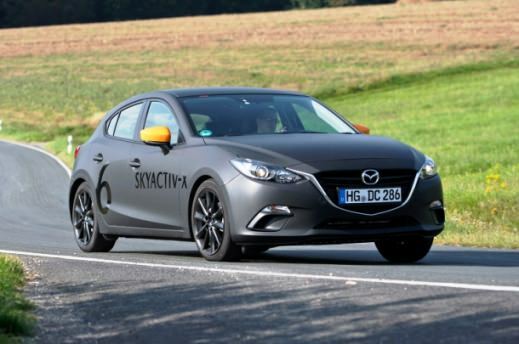 However, despite the fact that it is a very advanced technology, Mazda managers have decided to bet heavily on its SkyActiv program and continue to evolve as far as possible. 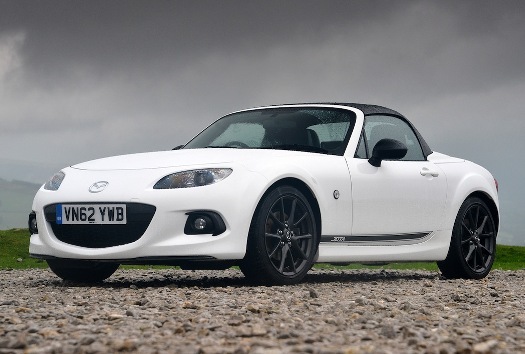 Currently the best exponent within Mazda of its SkyActiv technology can be found in the MX-5, however, the next model that will take a giant step will be the compact 3. As the brand has communicated, the next generation of 3 is already performing validation tests to evaluate the steps they have taken with their technology. This will be the model on which the new technological developments of the brand will be applied and which will give way to the next models that will use them. 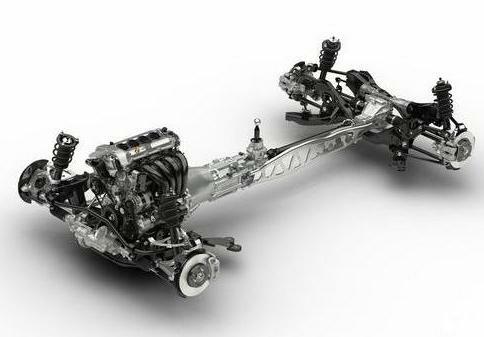 The main points that are working on Mazda are a new chassis, more rigid, light and modulable. 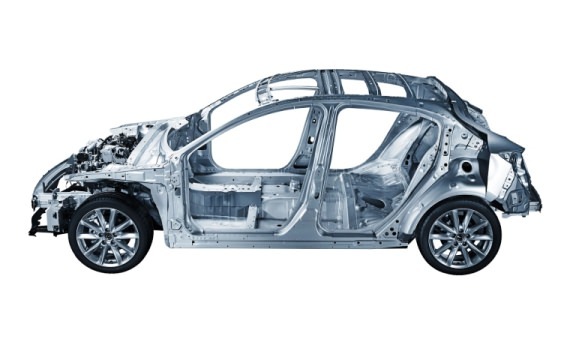 In addition, it would also have new materials to isolate the irregularities and vibrations of the road so that they do not reach the passengers. The evolution in the chassis will have a direct effect on the cockpit and the position of its seats, because according to the brand the space available in the new 3 will be wider and will be better used. In addition, these technical changes will be accompanied by an evolution of the G-Vectoring system, as well as new AIDS and active driving assistants. 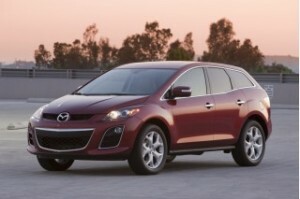 For now, Mazda has only released the first photos of the current test 3 mules on which this technology is being tested. We will have to wait for it to release more data to know how far its technological evolution will come or if, on the other hand, we are facing a giant step. « The new 2018 BMW M5 has been leaked!